Charcoal masks have been around for a while now, with some of the most famous ones being the Origins Clear Improvement Facial Mask and the Michael Todd Charcoal Detoxifying Facial Mask. I haven’t tried the latter, but my experience with the Origins version was very positive – it left my skin tingly fresh and it actually felt like the mask had done something even after just one use. However, both of these are quite pricey options, not to mention masks take time and can’t be done everyday when you have a hectic schedule. 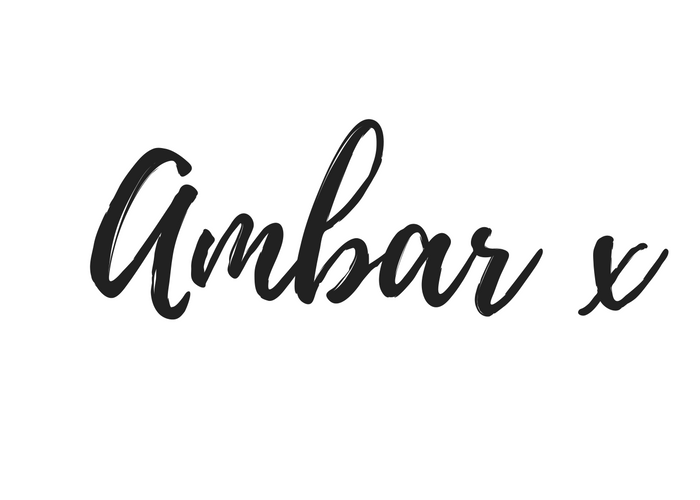 So… this is where the world of charcoal cleansers comes in – daily washes that can be used to help deep clean your skin without the need to leave it on for a long time in order to work. 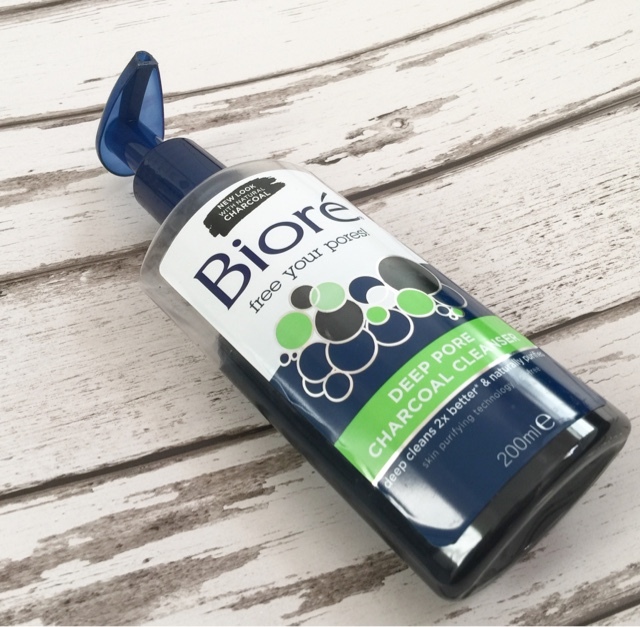 This is where I introduce the Bioré Deep Pore Charcoal Cleanser. Priced at only £4.99, this cleanser is a must have for anyone who likes a deep clean for their pores on a regular basis. It claims to draw out and trap two times the amount of dirt that a regular cleanser would, and honestly, after trying it, I have to believe that. My pores feel wonderfully tight and very clean after every use, and once I have followed up with a good moisturiser, my skin looks healthy and fresh. It being a cleanser means that you can use it on everyday (in fact, they actually recommend this) and overtime, I have found a huge improvement in the texture of the skin on my face. If you’re not a fan of the tingly sensation that you get with a charcoal cleanse, then this isn’t for you. But for me, this is perfect – it definitely hits the ‘favourite cleansers of all time’ list!